The Grammar Book 3rd Edition by Diane Larsen-Freeman; Marianne Celce-Murcia on ELTBOOKS - 20% OFF! The Grammar Book introduces teachers and future teachers to English grammatical constructions. This highly acclaimed text, used both as a course book and as a grammar reference guide, is suitable for all teachers of English. 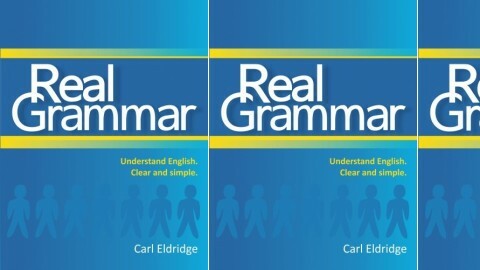 What sets it apart from other grammar books is its unique pedagogical focus: It describes not only how each grammatical construction is formed, but also its meaning and its use. Grammar is seen to be a resource for making meaning in textually and socially appropriate ways.